All Americans, including expats, have to file a US tax return and report their worldwide income. All Americans are also liable to pay US taxes, even on foreign-earned income, however there are some exclusions and exemptions available that remove most US expats from ending up having to pay anything. 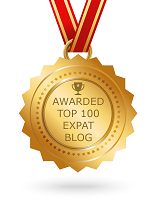 Expats still have to file though to claim these exemptions. US expats are also liable to extra filing requirements if they have foreign bank (or investment) accounts or assets with balances that meet minimum value thresholds. Foreign account reporting is to FinCEN rather than the IRS, and is often called an FBAR (Foreign Bank Account Report). Foreign asset reporting meanwhile is related to FATCA, the Foreign Account Tax Compliance Act. This 2010 law was enacted to crack down on offshore tax evasion, however it also places extra filing requirements on millions of ordinary US expats. 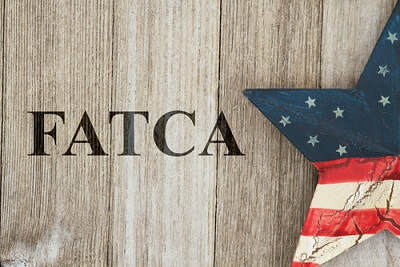 FATCA has had unwanted and arguably unwarranted implications for millions of ordinary Americans living abroad. In the first place, those expats with assets abroad with a total combined value of over $200,000 are required to report them to the IRS by filing form 8928 when they file their annual federal tax return. Qualifying assets include investments, pensions, businesses, and savings, in fact any ‘non-tangible’ assets. Tangible assets such as property, jewelry and cars don’t need to be reported on the other hand. 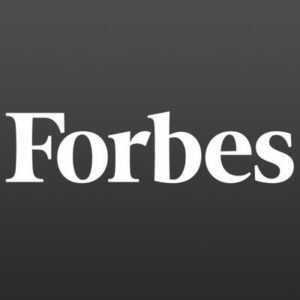 While this reporting requirement was intended to ensure that the wealthiest pay what they owe, it also creates extra filing requirements for many ordinary Americans who have built up an investment or pension portfolio over time, as well as those entrepreneurs and small business owners whose business (along with any other assets) is worth more than the threshold. Americans living abroad who don’t have to report their foreign assets have also been affected by FATCA though. FATCA compels all foreign banks and investment firms to report their American account holders’ details to the IRS, including account balances. Faced with the threat of fines when they trade in US markets, currently around 200,000 foreign financial firms (including banks) are complying. The knock on affect of this is that American expats around the world are being contacted by their banks to certify that they are up to date with their US taxes and grant permission for their account details to be shared with the IRS. Many expats consider this overreach, an invasion of privacy even. Those who don’t comply though can find their accounts being closed, or may be refused credit or loans. We recommend that expats asked to certify their US tax compliance ensure their US tax filing is up to date and provide their bank with the paperwork they request, to ensure continued access to their normal banking services overseas. Those expats who do have to report their assets to the IRS should do so using form 8939. Form 8938 isn’t the most straightforward IRS form to file. There are sections relating to different sorts of assets, and to the overlap of assets and the income reported on your US tax return. If you have any doubts or queries about filing form 8928, don’t hesitate to seek advice from an expatriate tax specialist. What if you didn’t know you had to file a US tax return? The IRS has an amnesty program in place for expats who haven’t been filing because they weren’t aware of their US filing and reporting requirements. The Streamlined Procedure lets expats catch up with their filing while still claiming any relevant exclusions (such as the Foreign Earned Income Exclusion) that reduce their US tax liability (in many cases to nil) and without facing any penalties.